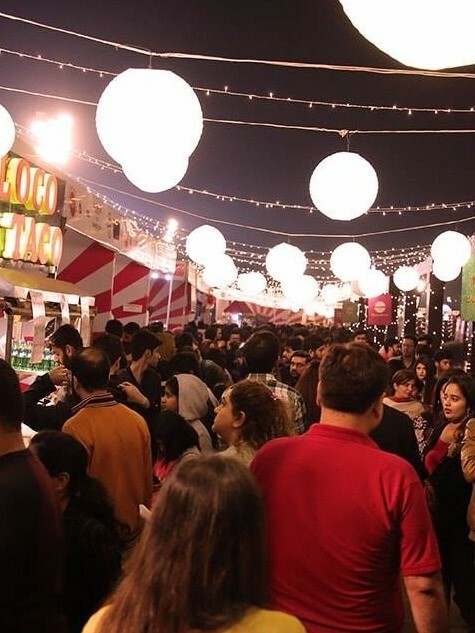 The Lahore edition of Pakistan’s Biggest Food & Music Festival CokeFest successfully concludes attracting over 100,000 foodies in 3 days! 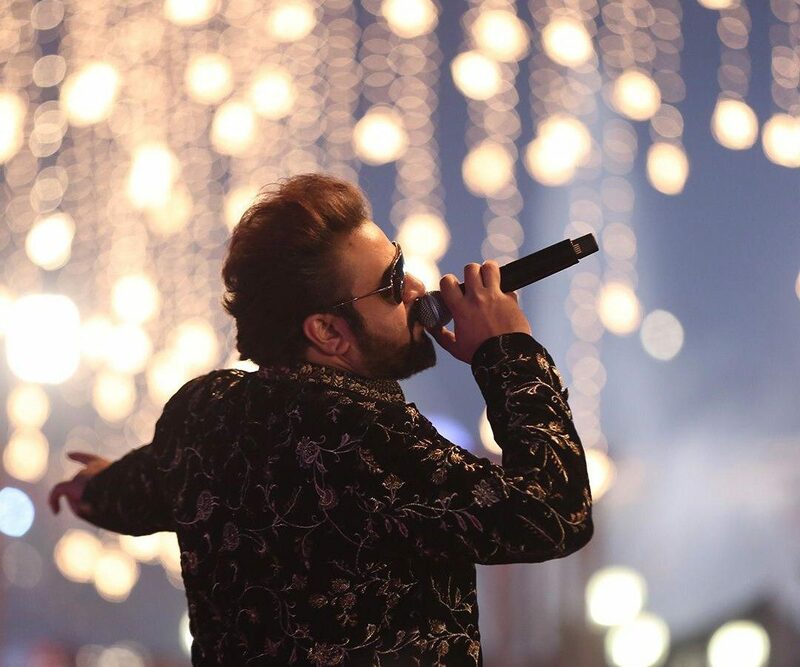 The Lahore edition of Pakistan’s biggest Food and Music Festival concluded successfully on Sunday. 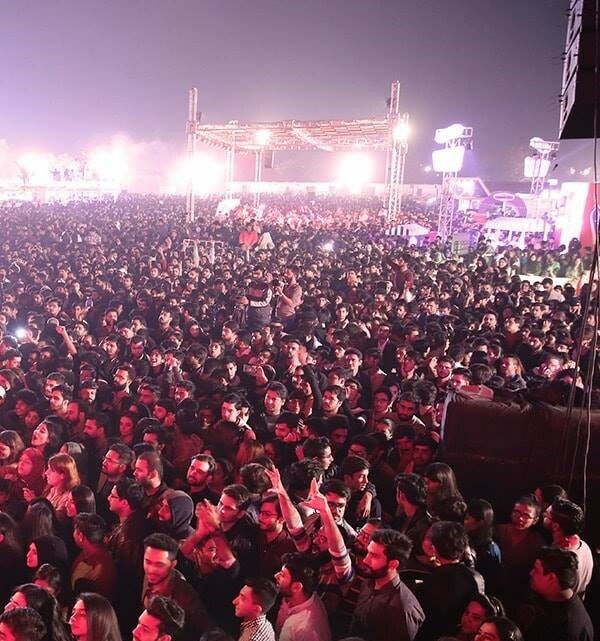 The three-day Festival held at Lake City Lahore, on Nov 16th, 17th and 18th attracted a huge number of visitors from all corners of the city and provided families with an opportunity to plan a perfect day out. 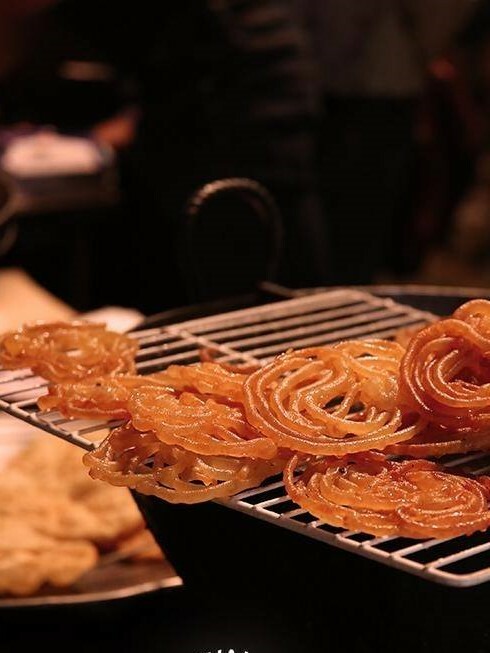 The festival attracted over 100,000 visitors to sample the city’s culinary delights. Attendees witnessed chefs working their magic through cooking demonstrations and enjoyed live music. 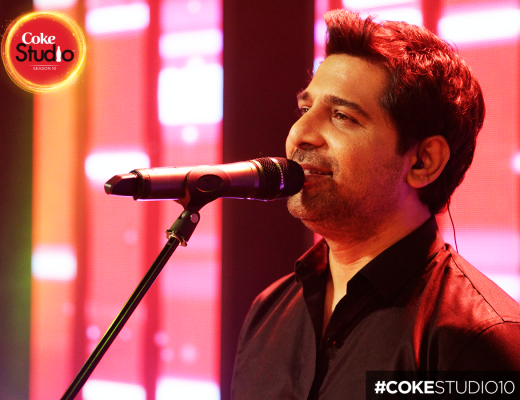 After the successful completion of #CokeFest in Lahore, the festival will now travel to Faisalabad to share the love of food and music with the city. 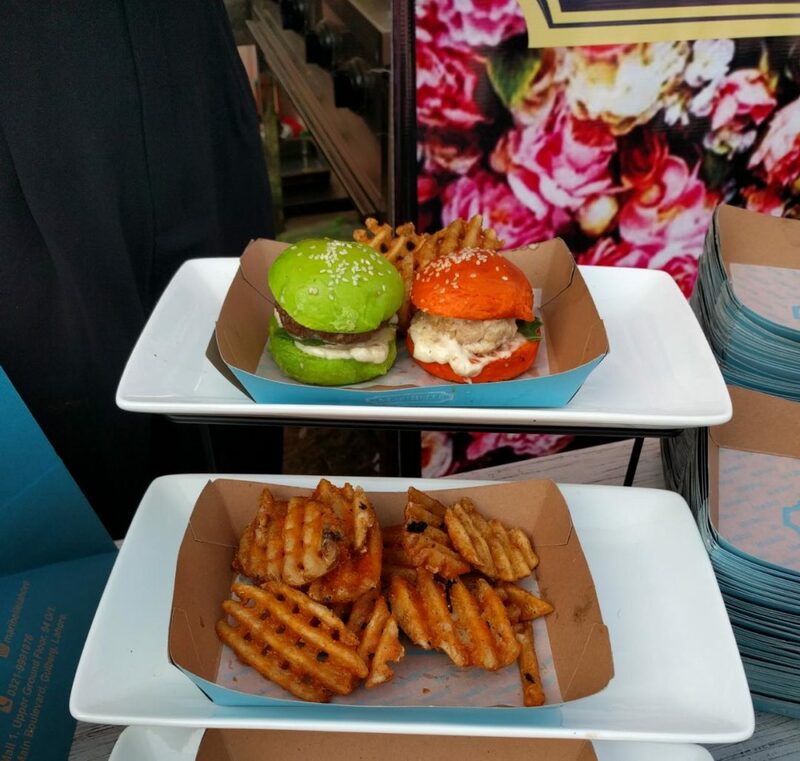 The Coca-Cola Food and Music Festival offered a variety of cuisines with flavors and delicacies to cater to a wide array of audience. The festival offered a diverse panel of culinary talents along with several home based chefs. Coke Fest prides itself in being the platform for the promotion of solopreneurs and providing a boost to the home-based food market. #CokeFest promises to offer all the season’s freshest flavors extending from a diversity of Desi to Continental, Asian (Chinese, Japanese, Thai), Turkish/Lebanese and Italian. Given the prevailing political and security situations in our country, people get only a few opportunities to come together for festivities in a safe public setting. 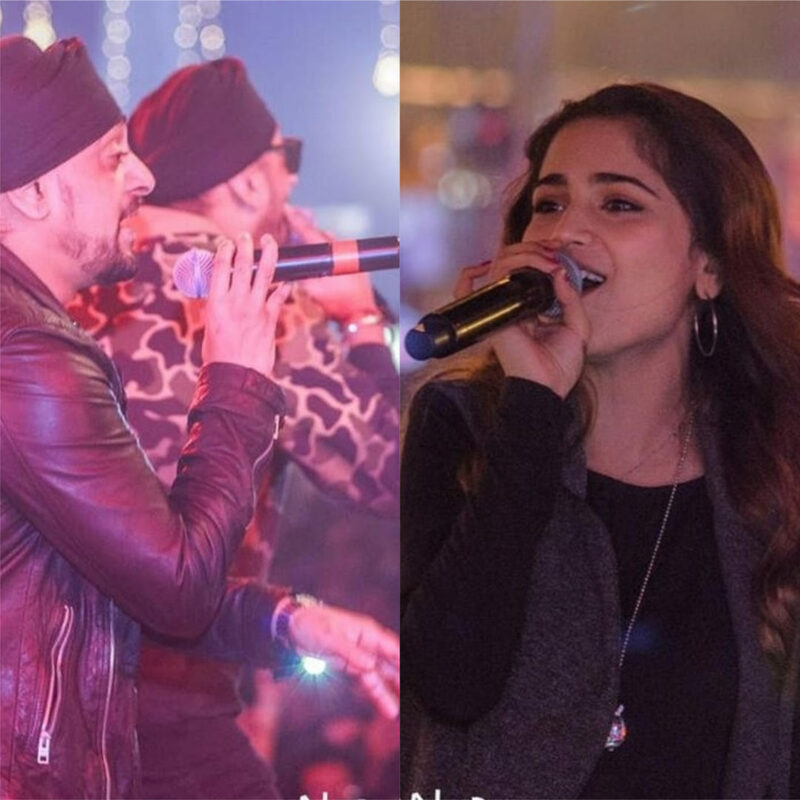 As a brand that focuses on togetherness, Coca-Cola took it upon itself to bring people together for three-day festive events. Last year, The Coca-Cola Food and Music Festival brought together two of the biggest passion points of our nation; Music and Food, to give the people something to celebrate. Organized by Active Media, the #CokeFest is presented by Coca-Cola Pakistan cosponsored by Jazz alongwith Kashmir cooking oil and Banaspati with Foodies ‘R Us, as the organizing partners. Also, The Festival’s Transport Partner will be Uber, Kids zone partner: Candy land, OOH Partner: Kinetic and Ticketing Partner: Easy tickets. Official media partners for the festival are TV One, News One, FM 91 & Wasaib with Lotus PR as the public relations partners and Foodada as the digital partner.